My Lockbox is a security software enabling you to password protect any folder on your computer. 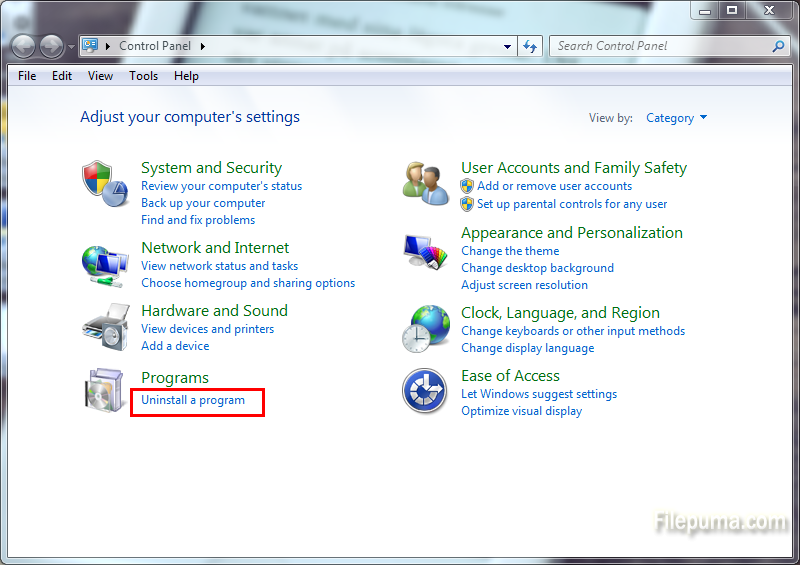 No system or person will be able to view the hidden folder even if the program is uninstalled. 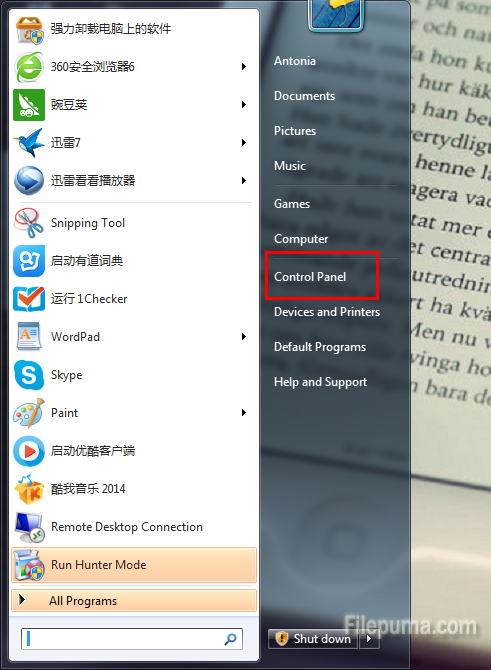 It′s easy to use and has no size limitation on the protected folders, but for the available space on disk. 5. Then the program would give you a password hint to remind you the password. 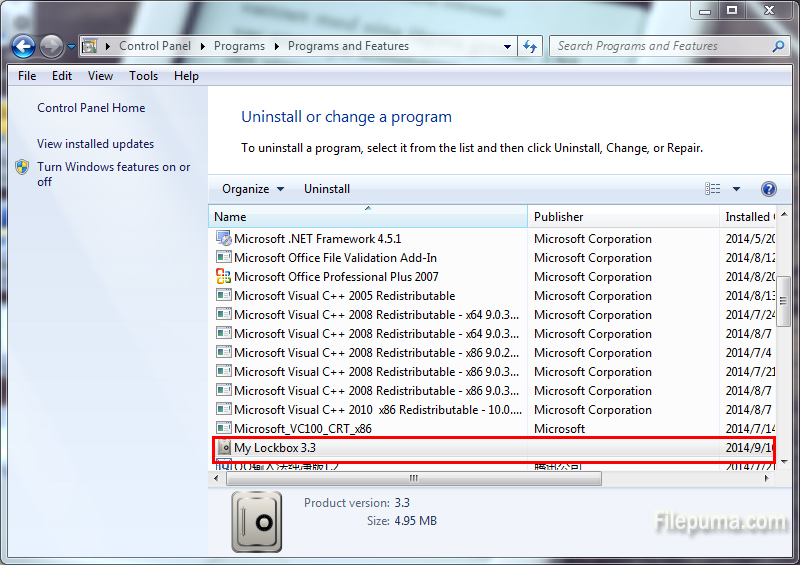 Enter the password and allow the program to uninstall. At this point, you can install it again and create a new password.